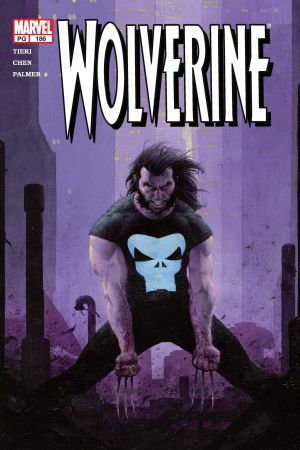 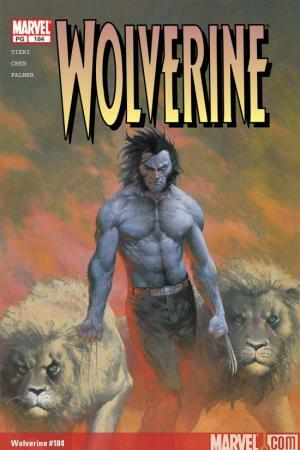 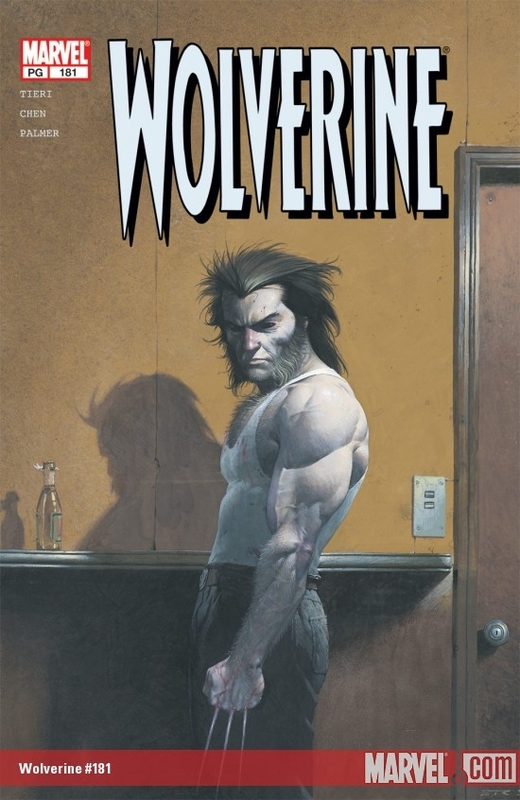 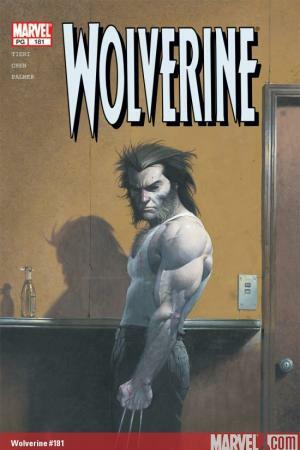 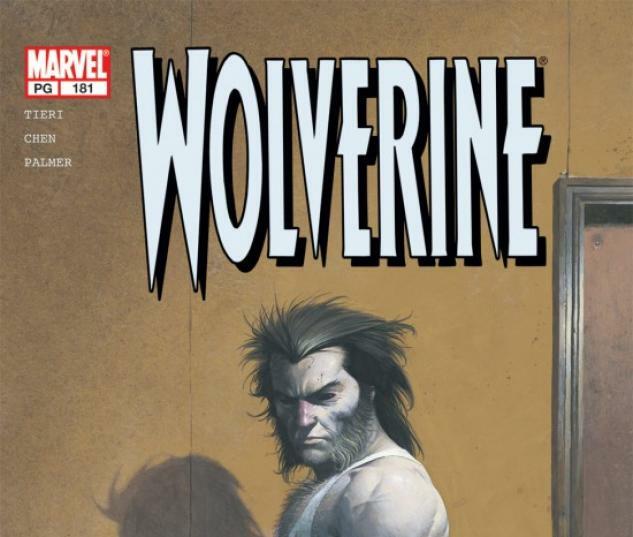 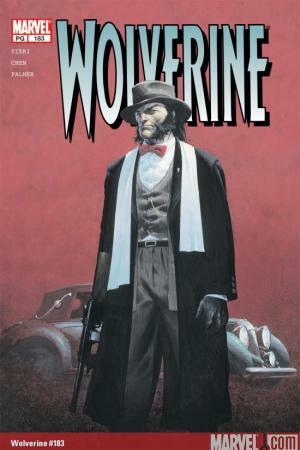 In this collection, Wolverine probes the dark and seamy underbelly of the city, and guts it. 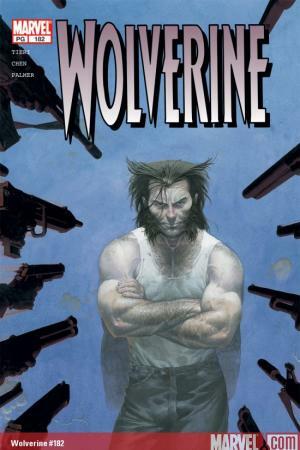 Placing himself in the center of a bloody mob war, Logan plays a most dangerous game. 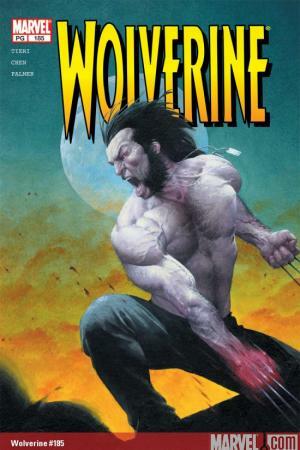 Collecting WOLVERINE #181-186.